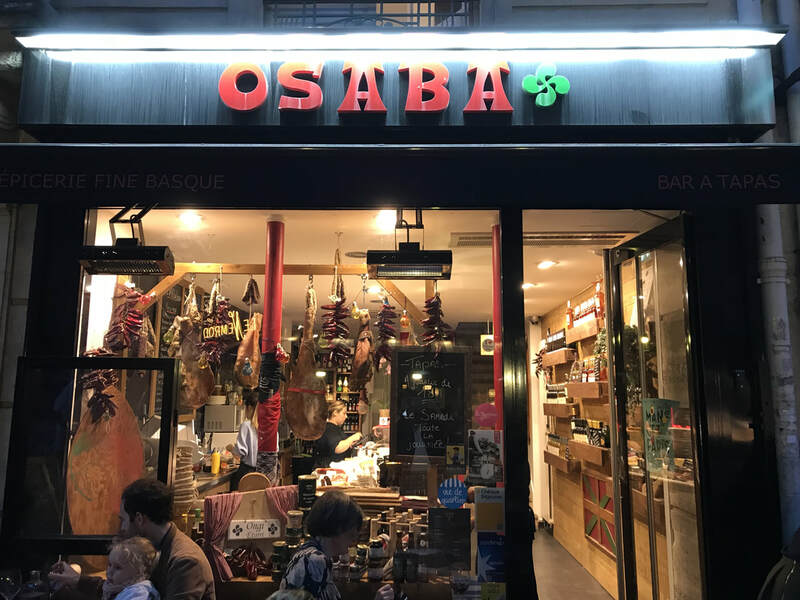 An interesting little tapas bar and deli. 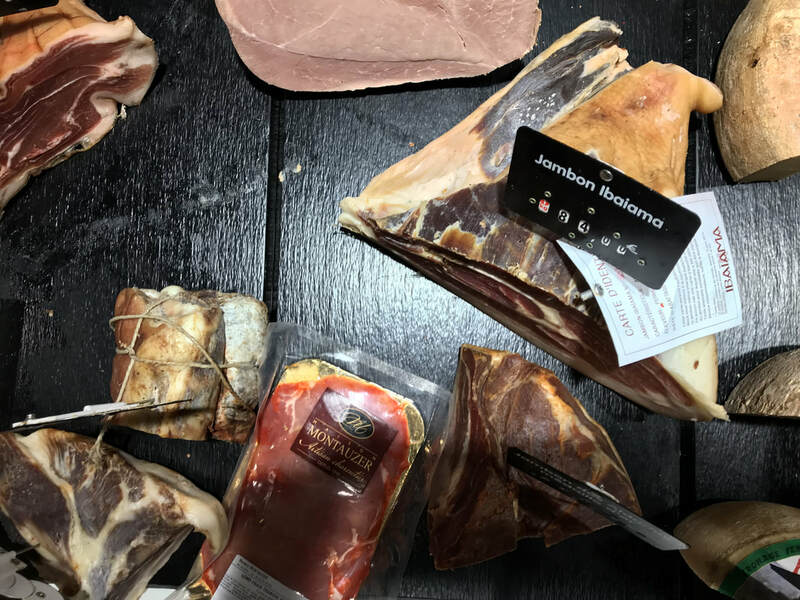 The menu is short and sweet with various assortments of tapas or charcuterie served 'a la plancha' or on a slate. 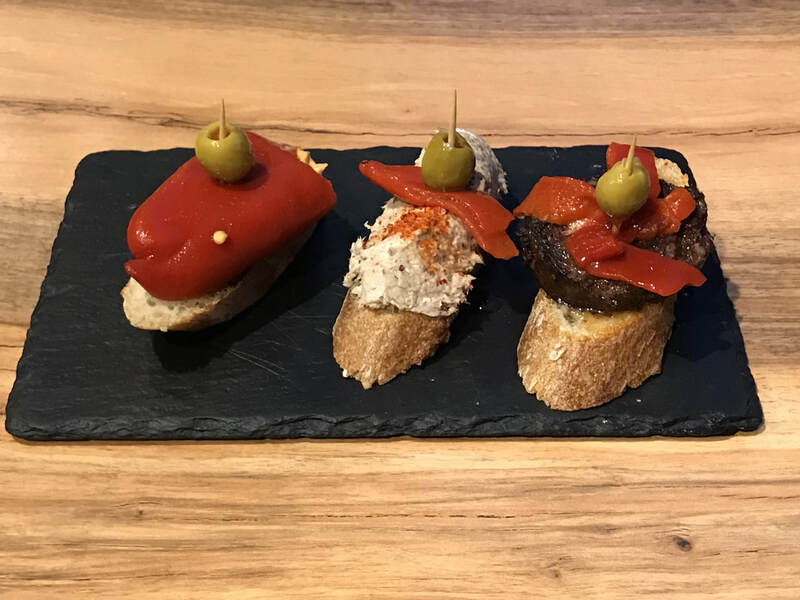 ​I chose to start with a slate of three tapas for 18 euros, not cheap, but it was certainly delicious. This is not a fancy restaurant, so do not expect gastronomy, but just honest and genuine provincial food at a reasonable price. I would recommend it for a quiet dinner solo or with a long term partner after a busy day in Paris, shopping or doing the touristy things, preferably on a warm evening, so you can eat outside.